For more information about this product click on "Go To Store" button. Price of Krystle woolen Cap for Women in the above table is in Indian Rupee. The best price of Krystle woolen Cap for Women is Rs. 975 at Amazon in India. 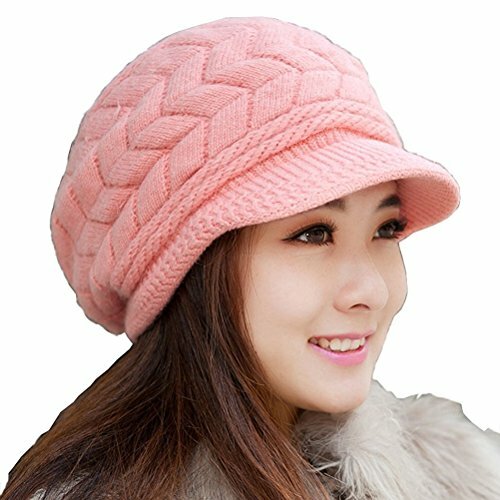 The Krystle woolen Cap for Women is available in Amazon. DTashion.com can help you save Rs. 2024 on this purchase. Krystle woolen Cap for Women can be delivered at the above price across 100's of Indian cities including Delhi (NCR), Bangalore, Mumbai, Hyderabad, Chennai and Pune. Krystle woolen Cap for Women prices varies regularly. Please keep on checking our site to find out the latest prices of Krystle woolen Cap for Women. DTashion.com is not responsible for the goods sold by any of the sellers above. Feel free to contact us via phone, email or just send us mail.